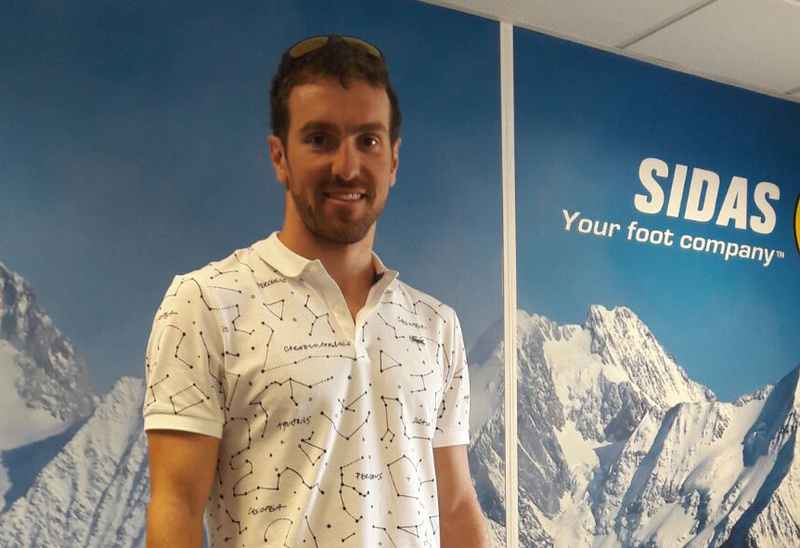 France’s leading cross-country skier did everything in his power to strengthen his leadership position at the French Championship 2017. 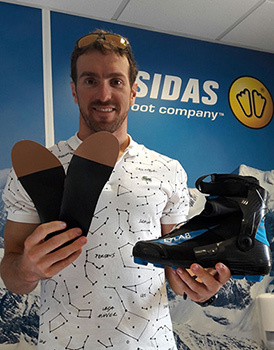 Already acclaimed for the Men’s 10 km Freestyle Cross-Country event at the start of the contest, Maurice doubled up his winning position by carrying off France’s skiathlon gold, a race that combines freestyle and conventional styles in Savoy. 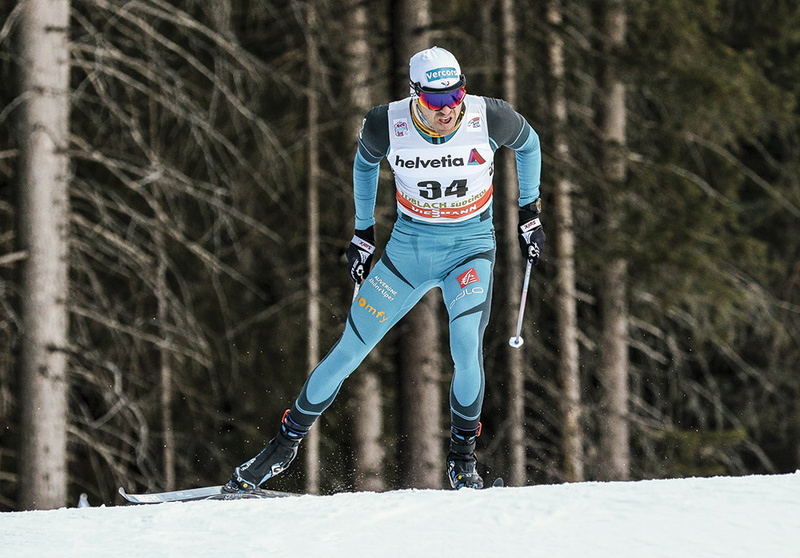 During the course of 2017, Maurice Manificat was also outstanding in the Tour de ski cross-country skiing event. Never before had a Frenchman been so successful for that event. He also won himself silver at Toblach (Dobbiaco) Italy and obtained the best time at Alpe Cermis. Ten years previously, Maurice took part for the first time in the under 23 world Championship. After 3 editions, in 2009 he won the 15 km freestyle cross country skiing event. He then obtained his first two Elite championship medals in 2015 at the world championships at Falun, Sweden, with a silver for the 15 km freestyle cross-country skiing event and a bronze for the relay. At the age of 30, the leading French Nordic skier enjoyed his best ever season. 2016 marked the occasion for him to be awarded the Chrono d’Or for Nordic skiing conjointly with Martin Fourcade. He has lived in the Vercors region for the last 5 years and enjoys training on various types of terrain. A competitor’s number is frequently fastened to him for roller ski competitions in Norway and France, but also for various mountain runs. This is a way for him to train on different land profiles and to escape from the monotony of routine training. He enjoys different sorts of sports during Summer such as roller skiing to practice the movements but also running, Nordic walking, bodybuilding and cycling/mountain biking. He even likes to ski on glaciers so as not to lose touch with snow. He loves roller-skiing in some of the most unusual but beautiful regions of France. Our lover of nature and of the challenge of effort now seeks regularity from his ski events. He would very much like to promote not only his personal sport but all and any open-air sports. • The style of music he likes best is electro-dance-trance, especially with the French Touch performers. • Maurice received his molecular and cell biology diploma in 2011 at Grenoble. Best overall rankings for following: 5th in 2010 and 2016; 2nd place in 2016 distance rankings with19 podiums of which 17 for individual events and 2 podiums for team events.